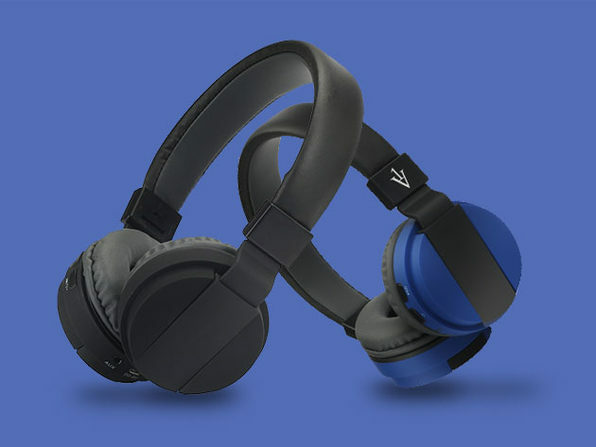 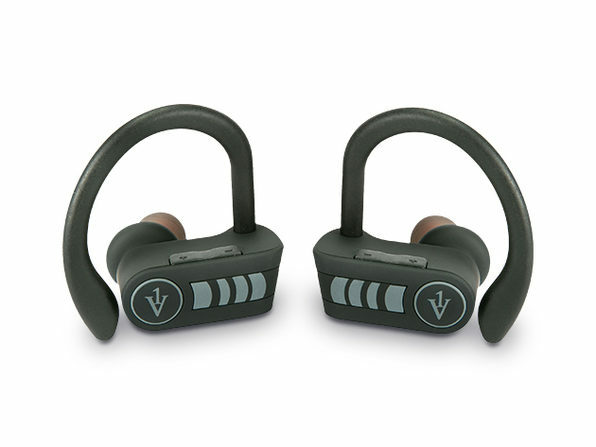 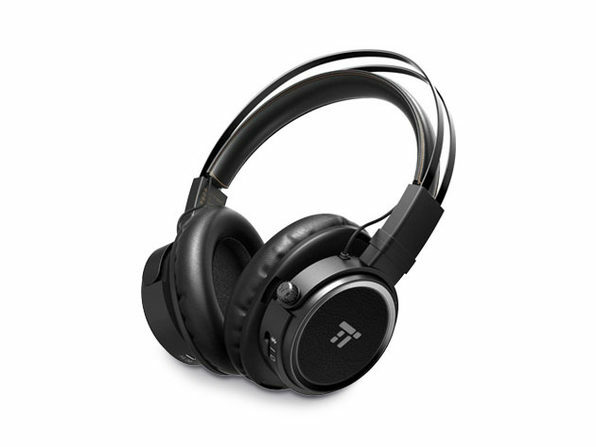 Designed with memory foam ear cups and a long-lasting battery, these Bluetooth headphones are all about delivering quality wireless listening while keeping you comfortable for hours at a time. 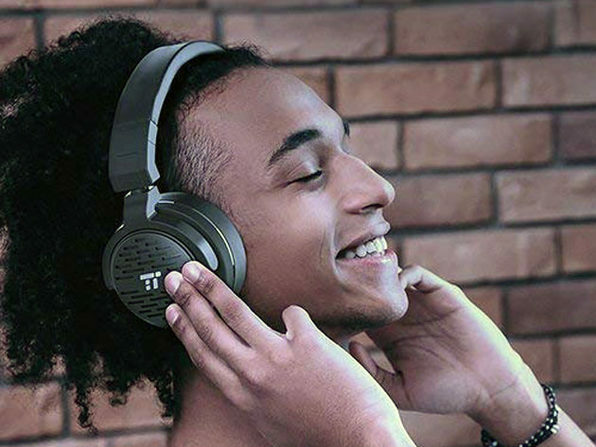 These headphones are rated to last up to 25 hours on a single charge and recharge in just 2 hours! 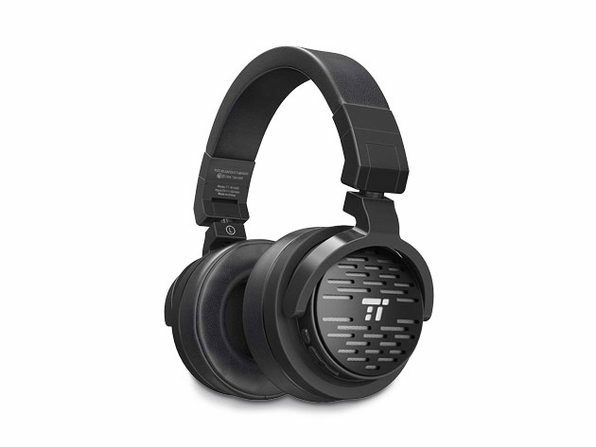 Their 50 mm drivers deliver deep, rich bass, and the advanced CSR chip allows for faster pairing with zero signal drops.